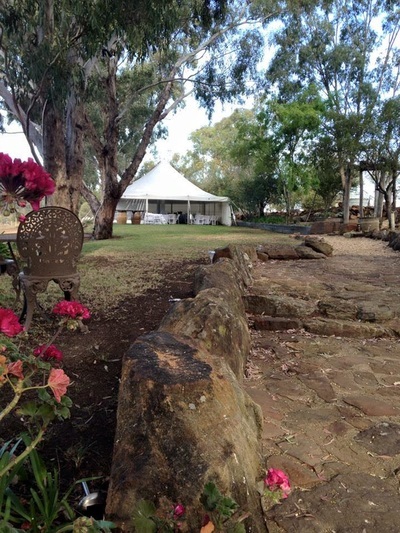 Offering a sophisticated country venue for your next event. 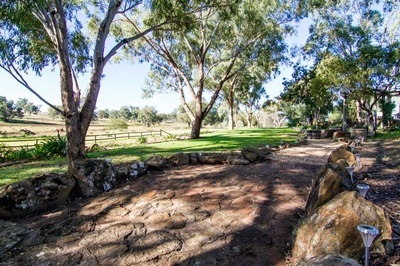 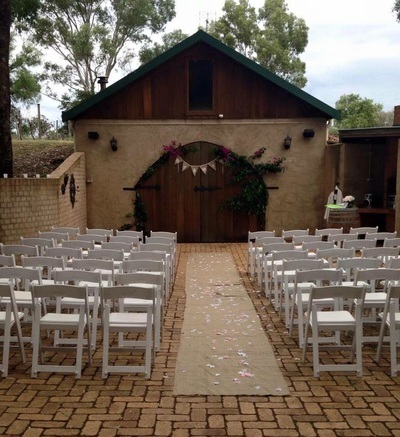 Outback Cellar Dubbo provides a unique venue for all celebrations. 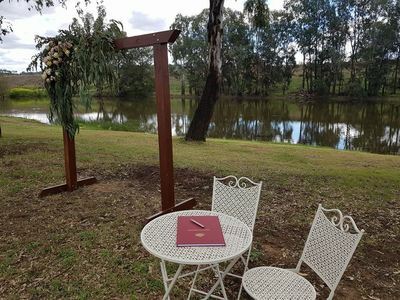 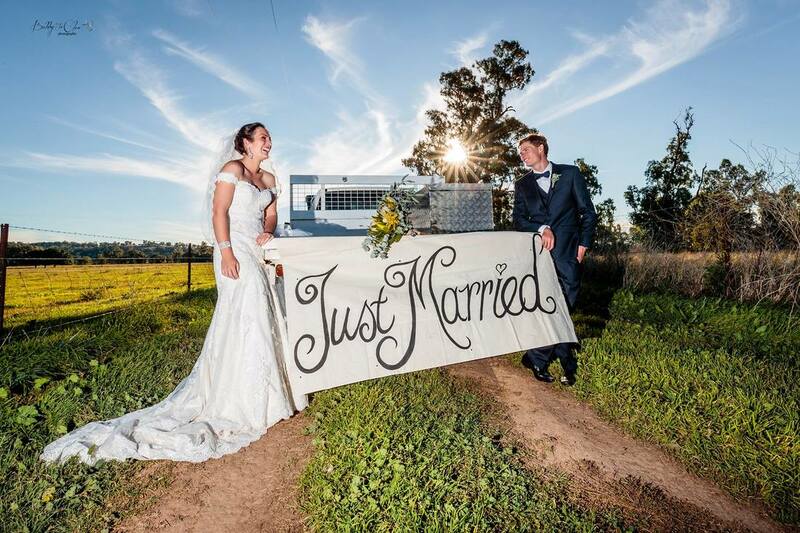 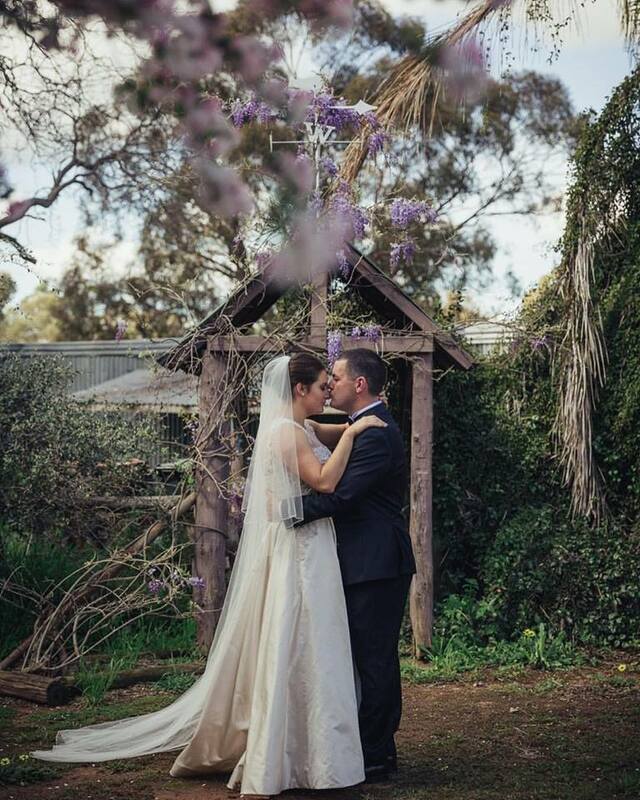 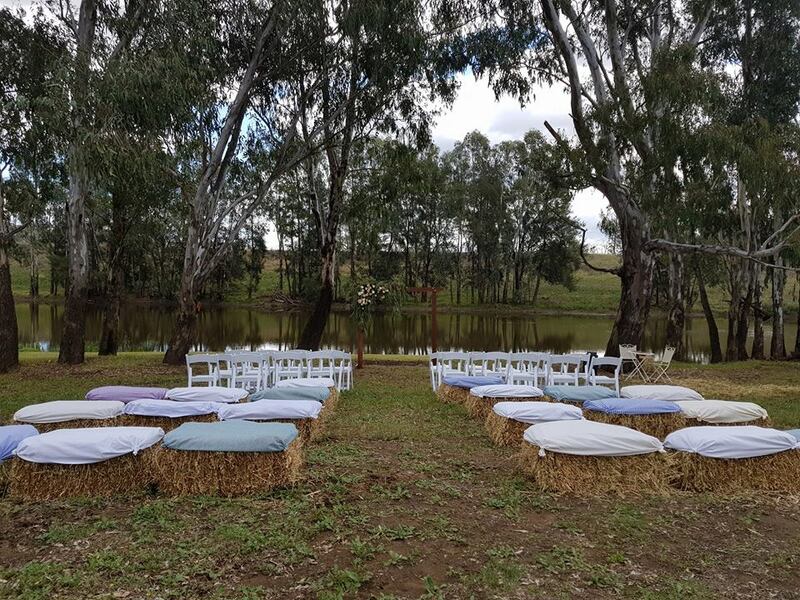 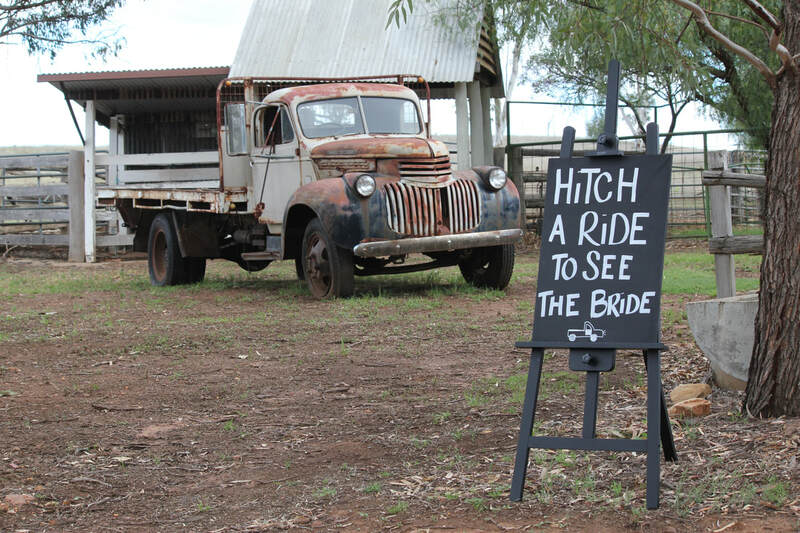 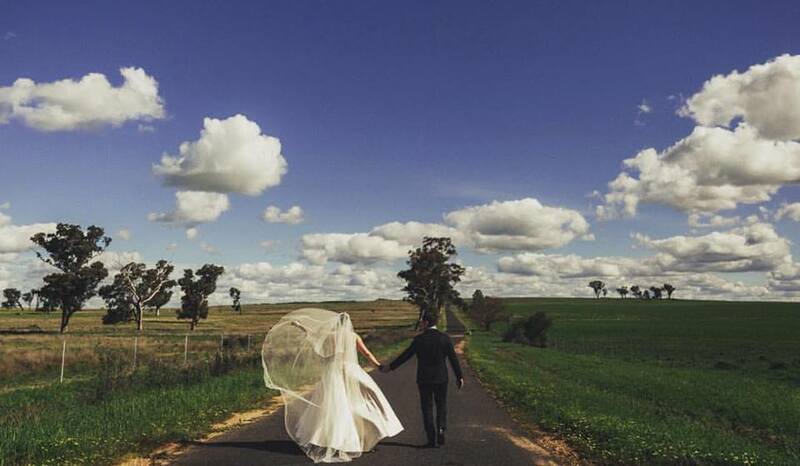 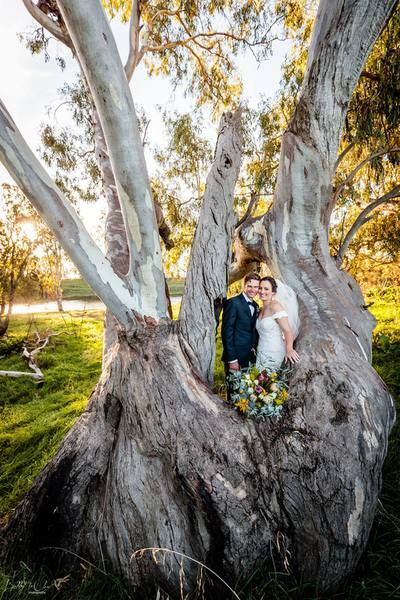 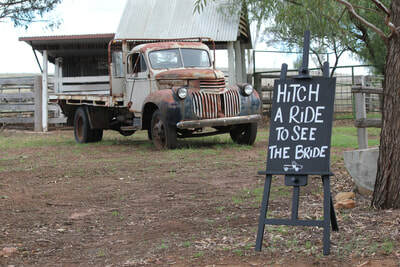 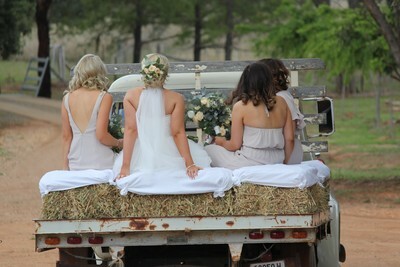 With picturesque country surrounds as our backdrop, Outback Cellar Dubbo is a charming venue perfect for exclusive weddings, intimate functions and corporate retreats. 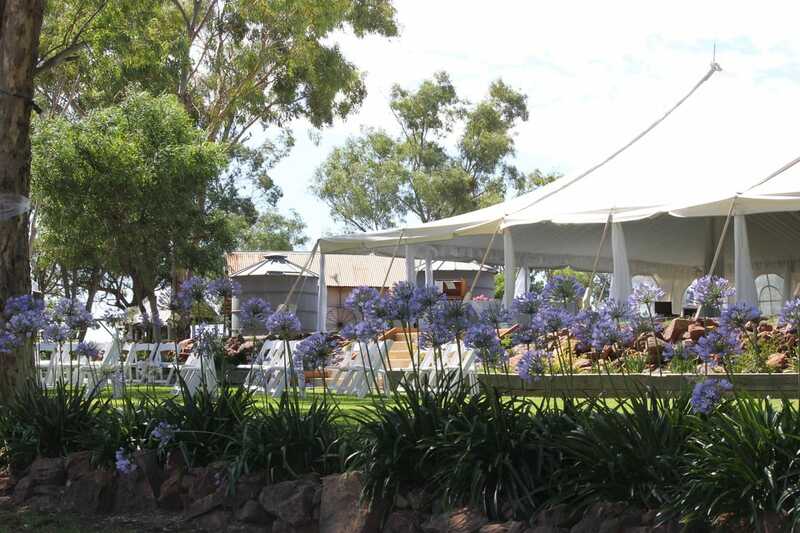 ​Contact us to discuss your event plans and to receive further information .